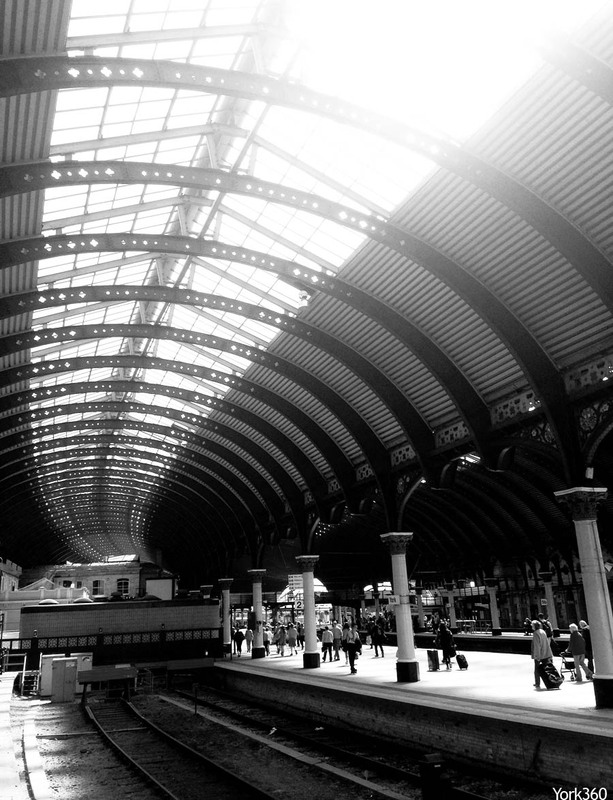 London to York to Edinburgh, Platform 3! 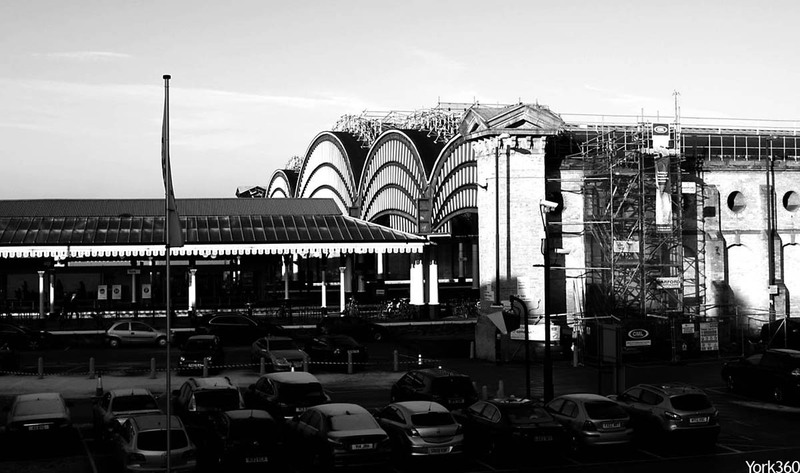 Maybe your first sight of York is the impressive train station, one of the finest Victorian stations in England. virgintrainseastcoast.com - Buy Train Tickets, Virgin Trains East Coast.